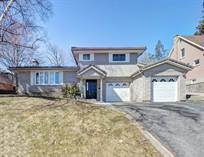 Our Listings - Canadian Discount Realty Inc.
"66x 200 Ft Deep Private Backyard With an In ground Pool!" 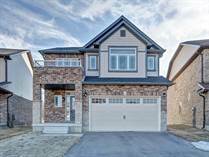 "Gorgeous Fully Finished Home In Hespeler." "JUST MOVE IN & ENJOY!!!" "MONEY MAKING RESTAURANT SPECIALIZING IN BREAKFAST & LUNCH!!!" "TURNKEY RESTAURANT IN HIGH DEMAND HESPELER!" "FULLY FINISHED WITH WALK OUT BASEMENT!!!" "Leased for 100% of the Asking Price!" "PRIVATE COURT LOCATION PREMIUM LOT WITH WALK OUT BASEMENT"
"BRAND NEW LARGE HOME !"